In yesterday’s post Straighten Up! (click here to be taken to it) we talked about looking at your environments–where you live and work, your car, your locker, the inside of your desk; any space that you inhabit in some way–and making them more orderly and tidy. It’s important to get rid of the clutter and the junk so that you can think clearly and you can see the possibilities and opportunities that are right there waiting for you. It’s important, though, to keep those things that inspire and motivate you–your talismans. The things that help you keep going when it’s tough because the path is dark and you think you hear boogiemen in the bushes and all you want to do is RUN as fast as you can to the safety of your snug little home and sit by the warm fire and drink your cup of hot cocoa–with marshmallows, of course. Your talismans can be things like the cocktail napkin from that small, hole-in-the-wall club where you saw a musician with a guitar singing stories that touched your soul and showed you that you don’t have to be big and famous like Taylor Swift or Bruce Springsteen and have huge international tours. The napkin reminds you that it’s all about the music and you can have a profound impact by singing your stories in intimate gatherings. Or maybe your talisman is a picture of your family. It reminds you that even though you’re following your dream because it (your dream) won’t let you do anything else, you’re also doing it for your loved ones. 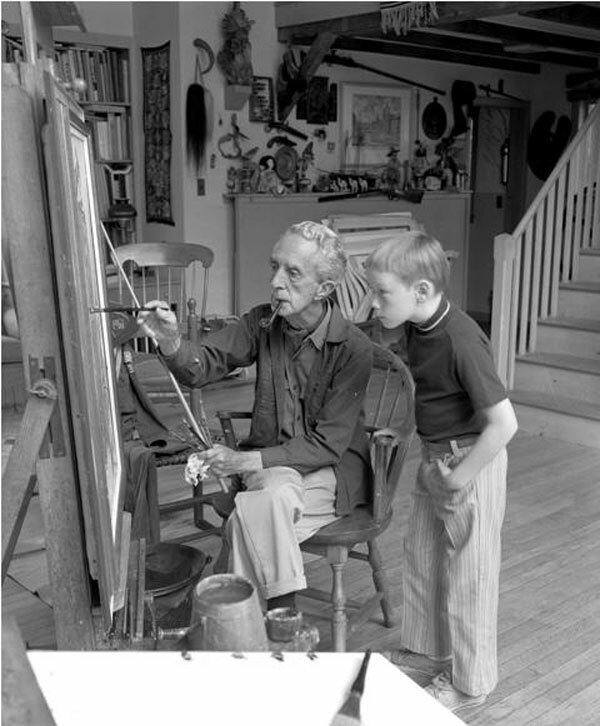 You want to show them–especially the children–what it looks like to go for your dreams, every single step: the good, the bad, the wondrous, the sublime, and all the steps in between. You may have only one or two talismans or you may have many. The essential criteria is that they inspire you when you feel dull and lifeless and they motivate you when all you reallyreallyreally want to do is to quit. Your homework today is to put your talismans in prominent places so that you see them when you need them. It’s good to have at least one that you can keep with you, either in a pocket or your purse or as a picture in your mobile device. Refer to them especially when you need the boost, but also when things are going well. This keeps your energy and momentum going. Extra credit: Visit (in person or on the Internet) the studio/workshop/study/office of an artist/inventor or someone involved in creating things. You will probably see all sorts of stuff, but the workspace won’t be disheveled. Everything there has a purpose either for the creator to study it so that it can inform their work or for inspiration or motivation. The items encourage the person to keep a curious mind that’s open for wonder, the unexpected, and plain old fun. 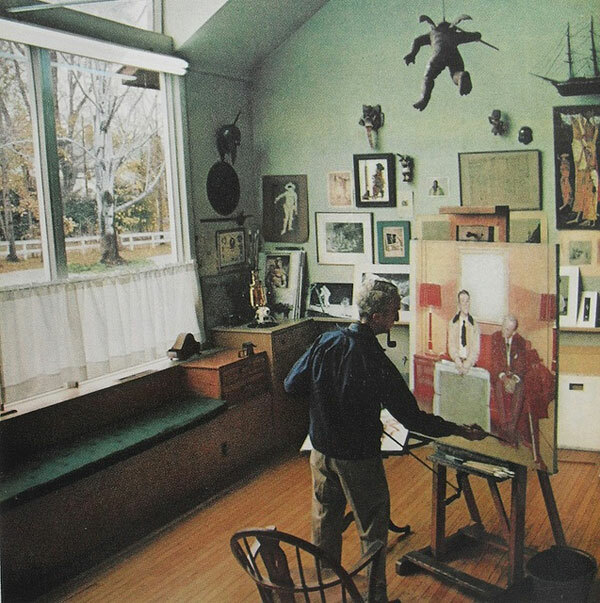 In case you can’t think of an artist/creator, images of Norman Rockwell’s studio are on the Internet (use the search term Norman Rockwell studio). You can do this, especially since it’s fun to see what other people are doing.